The British Ornithologists' Union Records Committee has admitted Olive-tree Warbler Hippolais olivetorum to category A of the British List, following a record of a first-winter bird at Boddam, Shetland, on 16th August 2006. 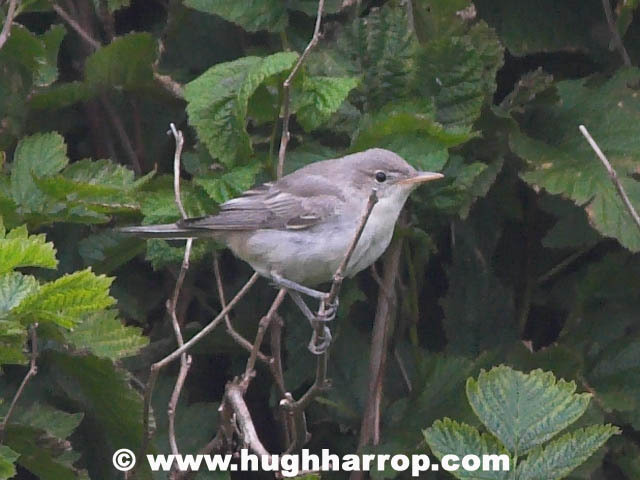 Following initial difficulties in identification of the bird in the field, its identity was clinched by some fine photos, including the one below by Hugh Harrop. As the species tends to depart its breeding grounds (from Croatia to Israel) quite early, an August occurrence in Britain is consistent with its known movements. There had apparently been two previous claims of the species, on Scilly in September 1972 and on St Kilda in August 1999 but these had not been found acceptable due to inadequate documentation. Read the full BOU press release. 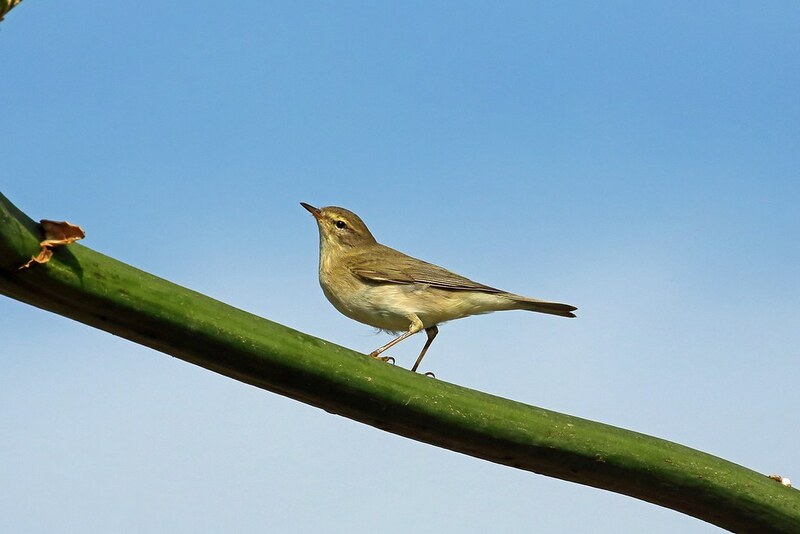 BUBO Listing had added Olive-tree Warbler as a 'provisional' species to the BOU and 'Official Britain & Ireland' base-lists, and the 'provisional' status is now removed.